Make your dream garden a reality with Green Theme Landscapes Ltd.
Whatever size or shape we are working with, we can help design and create a perfect place for you to entertain your family and friends. 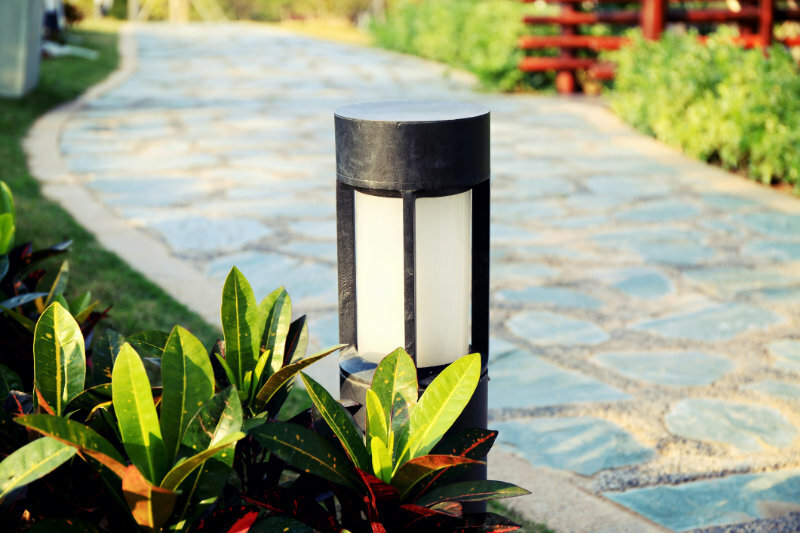 For expert advice and visions on designing your garden in the Staffordshire area, make sure to contact Green Theme Landscape Ltd today! 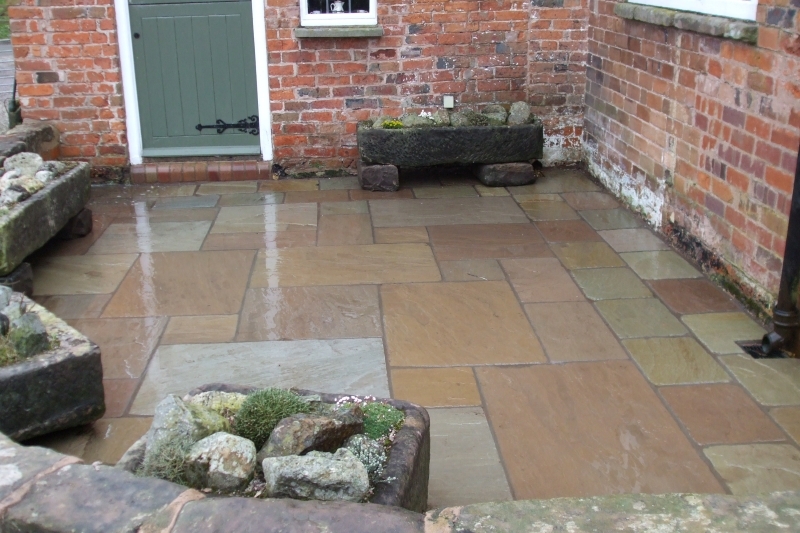 Since forming Green Theme Landscapes Ltd in 1992, Steve Matthews has been providing landscaping services in and around Staffordshire. 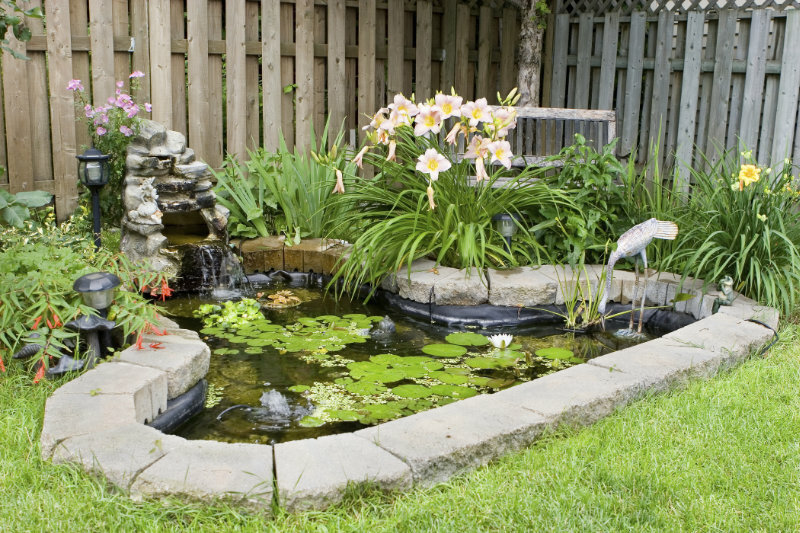 From garden designs, installing water features to complete garden makeovers, we are happy to help. The quality of work and attention to detail is our fundamental focus and what is evident in every project we undertake. If you would like to find out more about the projects we have successfully completed in the past, feel free to look at our gallery. 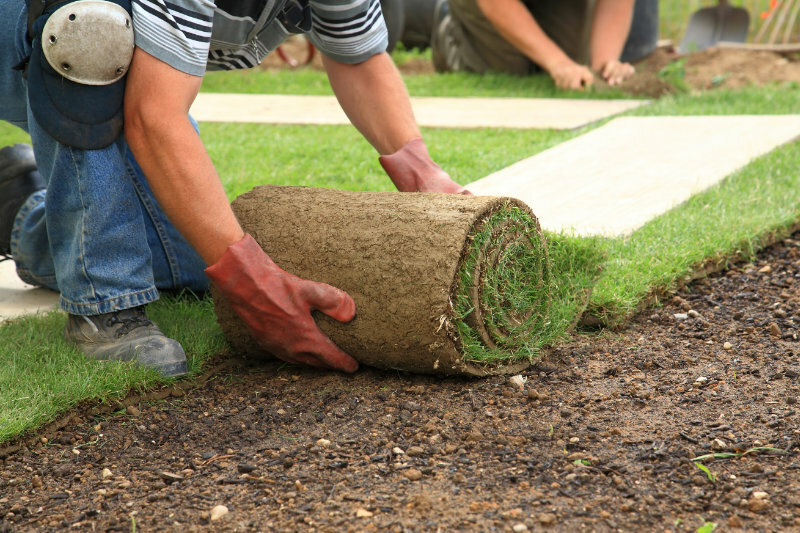 Whether you are looking to renew your patio, replace your fence or have artificial grass installed as well as anything else in your garden we can achieve your desired results. Whilst new products and techniques continue to evolve there is not much we haven’t tackled before all with the necessary knowledge, care and attention that should always be expected. 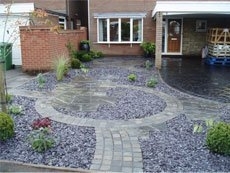 With Green Theme Landscapes Ltd, you can create a garden that you will be more than proud to own. For more information or to arrange a FREE site visit and quotation call 01889 505738. We hope to hear from you soon!